H.G. 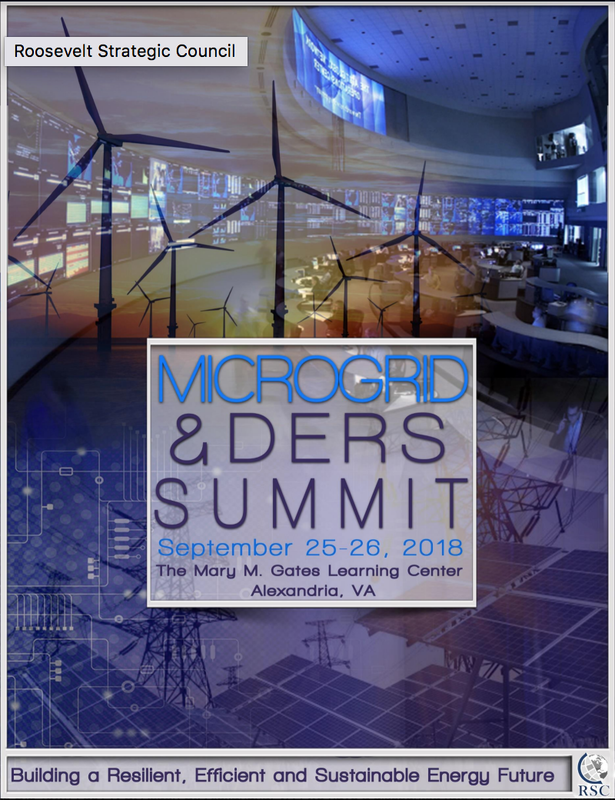 Chissell will be moderating a panel discussion at the Microgrid and DERS Summit, hosted by the Roosevelt Strategic Council. Leadership Panel: Evolving Strategic Business Models for System Integration of Distributed Energy Resources and Microgrids. - Perspective towards where technical innovations will make the greatest strides in the near term that will help improve the resilience, efficiency and sustainability of the Grid.